This week over at dPS it’s all about black and white photography. They are featuring a series of tips and articles around that topic. Some of the topics are shown below and more will be added daily over the next few days. I have submitted the image below, so if you want to improve your black and white techniques, and perhaps submit one of your own images, click to get over to dPS. 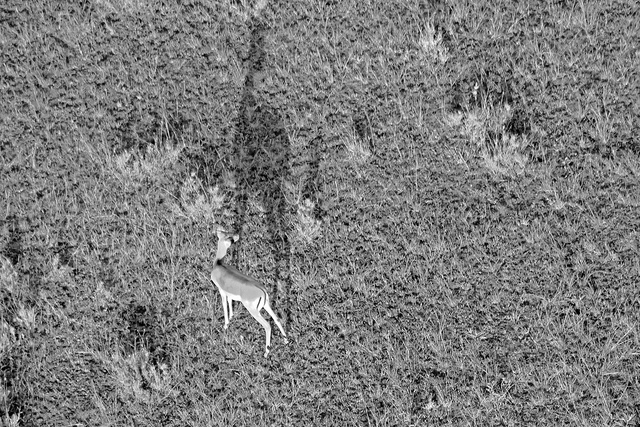 Grants gazelle seen from a hot air balloon early in the morning on the Serengetti.